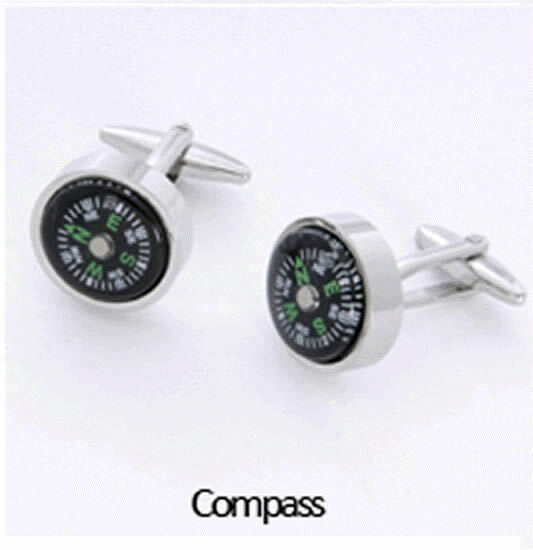 These Unique Compass Cuff Links are a high quality custom cuff link set with real working compasses. They definitely are unique and noticeable. Shipping time on this item averages 1 to 5 days before fulfillment, dependent upon our current order volume. 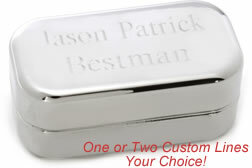 If this product is needed fast please visit our contact page for a quick response on shipping times. 3" x 1 1/8" x 1 1/2"